The shortlist has been announced and once again WDMP are heading to the prestigious DMA Awards. 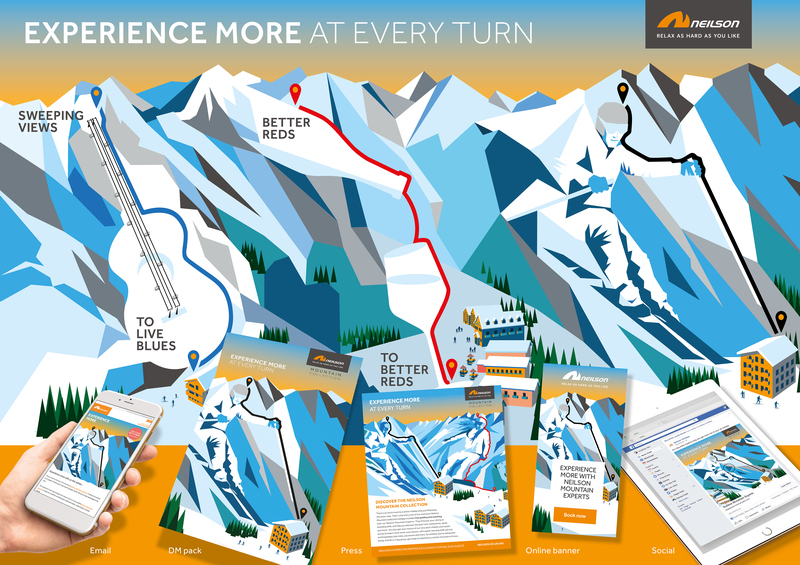 Our Ski and Snowboarding campaign for Neilson Active Holidays has been shortlisted in both Best B2C and Best Travel & Leisure categories, giving us two shots at DMA glory. Watch a summary of this standout campaign below.